We are Spark Global Health and our mission is to inspire new generations of leaders through impactful global health opportunities. 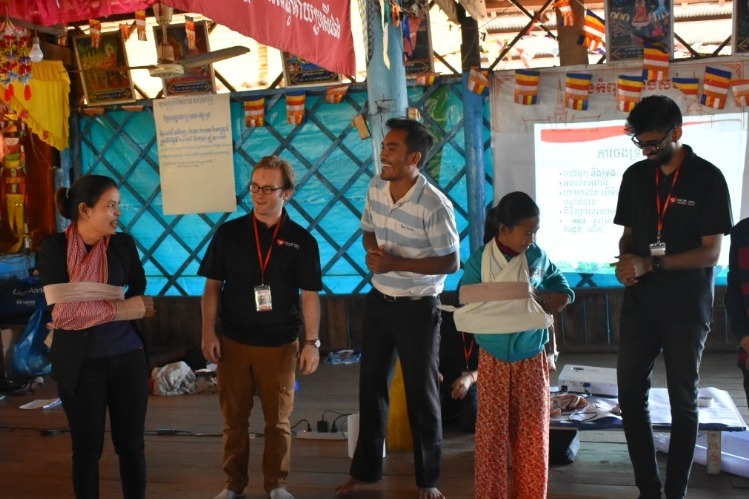 You might ask: Just how impactful can global health opportunities go? 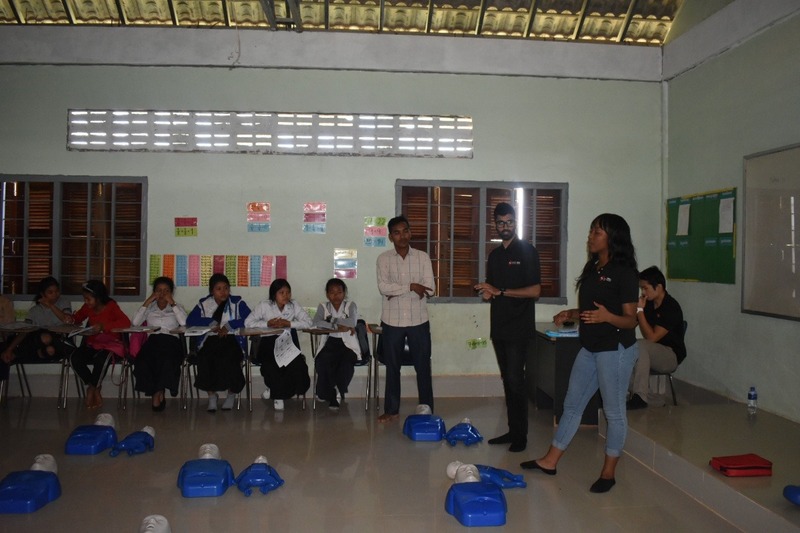 We are already in the process of helping Cambodia improve on its healthcare system by sending out volunteers in the rural and remote parts of the country, where hospitals, medical centers, and other health facilities are deployed at a minimum, if not none at all. 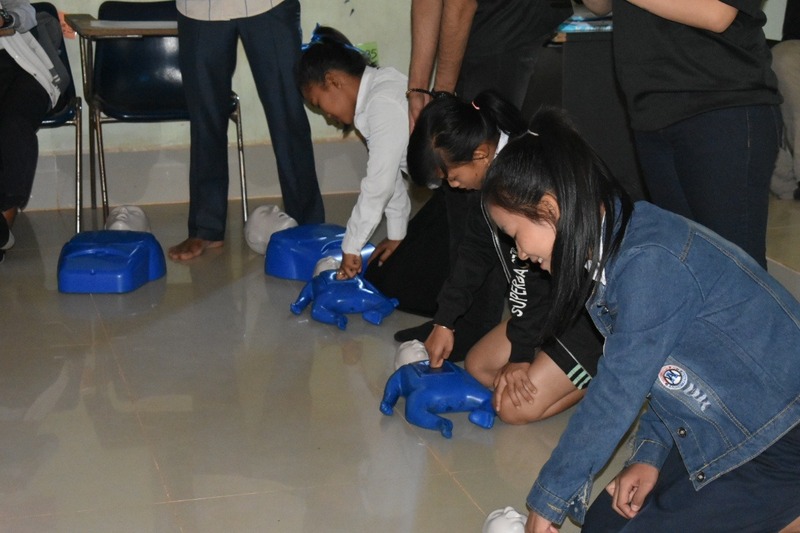 Our aim is to prepare such communities to be equipped of medical skills that are capable of saving and preserving life, Basic Life Support, CPR, and First Aid in particular. It is our standing principle that when such kind of knowledge is shared, it would be influential to the decrease of deaths due to emergency medical system absence. It is our firm conviction to say that our mission will help people in times of emergencies, even without our presence. That government personnel, policemen, and other people in uniform can perform certain medical procedures even if they are not certified doctors or medical practitioners. Since this is voluntary work, many of our efforts are fueled by our personal expenses for travel, lodging, and even food. However, we would be needing funds for accomplishing our goals as we visit and conduct training to various remote communities that do not have access to medical facilities. The purchasing and printing of learning materials, along with giving first-aid equipment to each student, also prove to be a challenge as we teach about 10, 20, sometimes 50 learners per class, with nothing spent on the side of the students as majority of them are financially challenged. We provide them of American Heart Association life-saving classes without charge, along with US-based emergency response education, all for the purpose of meeting our primary goal to provide learning that can be passed over generations, preserving and protecting life during emergencies, especially in the scarce provision of medical and emergency treatment. We also grab the opportunity of providing free health workshops, diagnosis, and consultation for community members. Kids, teens, and adults are all checked to determine current and potential medical conditions that may be avoided, if not at least treated, at the time of discovery. Think of the professional help extended, supplicated by teaching ways and means to lessen or alleviate illnesses or chronic diseases. Certain medications, vaccines, and treatments are given to families at not cost. This is where we will be spending the funds that would be graciously given to us by those who wish to join our cause. 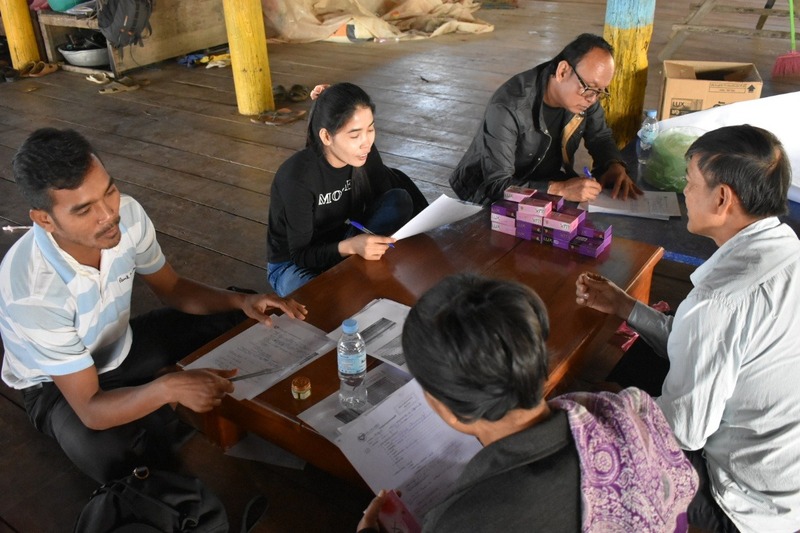 As we go to Cambodia at least 2 to 4 times a year, with volunteers giving their time, money, and effort to help those in need, the funds that would be coming from supporters and patrons would be spent as it comes to us. 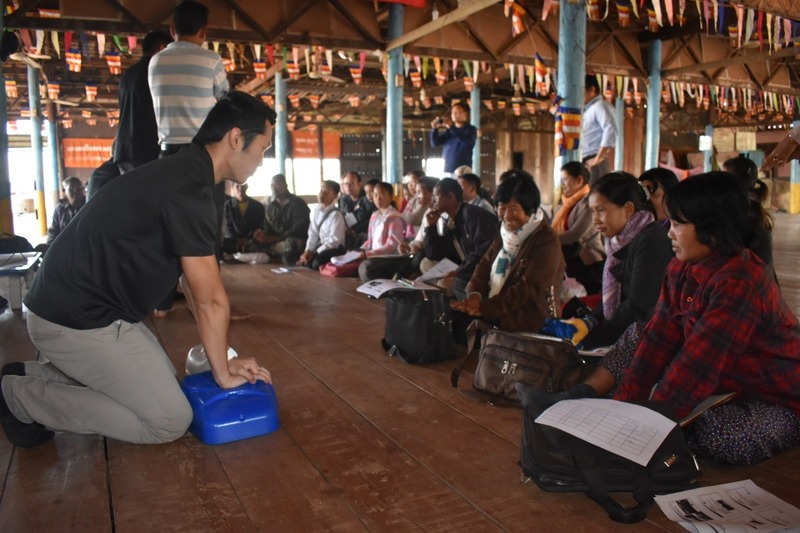 Medicines, booklets, sphygmomanometers, stethoscopes, thermometers, first aid kits, and CPR dummies are some of the things we purchase on a regular basis when conducting our medical missions. All of them are essential in our purpose to meet our objectives of a better and self-reliant community, prepared and equipped for the worst days ahead. These items are given to students as we are encouraging the "teaching the teacher" program where our students, whether they are community leaders, government employees, or uniformed personnel, are given the opportunity to share what they know to others so that the objective of spreading the learning fast, and alleviating mortality faster, can be achieved with lesser time needed. We are a non-profit charitable organization that would act on your behalf to bring about goodness in a remote part of the world. 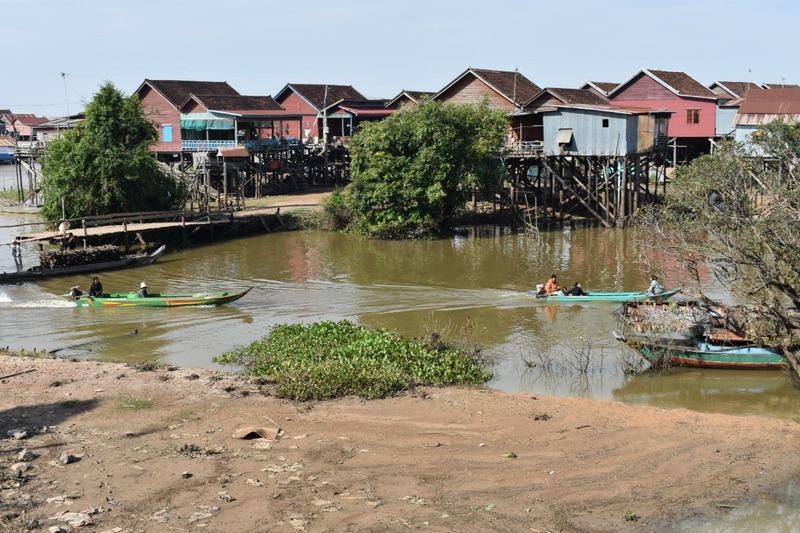 Though Cambodia may be famous for the Angkor Wat Temples in Siem Reap, there are many communities near and far that have not been reached by medical services as of date. And we definitely cannot wait for another decade or so to significantly lessen mortality, if it can be remedied as immediate and as urgent as possible. That's where your help becomes valuable to us; to hasten the movement and lengthen the stride of our mission. Those who will donate would be getting some freebies from us.